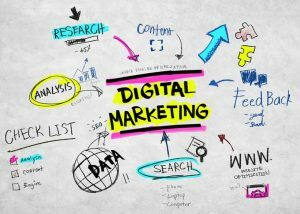 Why Is SEO a Hit in Digital Marketing Strategy? How important do you think putting a signage on your store is? Have you come across a shop with no sign or any identifying name on it? How would you know, assuming you bump into that store, what merchandise they sell? Even if you discover what they offer, would you buy? If it concerns what you need and you need it that very exact moment, you are going to grab it—but I bet you will not. That is the importance of signage. In the digital world, search engine optimization (SEO) behaves like a signage. Though actually it is not, it is but a strategy to put your signage in place. As the word/s imply, search engine optimization not only gives a name but also embellishes a brand that will put an image on your site. Having so would attract many people to visit your site, they would inquire what you sell, and if they get satisfied, they would tell other people to experience your products or services, too. SEO is an optimization of your site and all its contents. An SEO expert will tell you how this is done. In the digital marketing world, your website is your main store. When we say “digital,” it refers to using electronic devices that utilize the Internet. When everybody goes online, the digital world is alive. Compared to a few decades back, this digital platform may seem to be an expensive and lucrative tool for advertisers and business owners to engage with. Advertising, in fact, has been a very lucrative form of promotion for any business whatever form it used. For example, mass media alone involves huge investment for any business to promote their merchandise—and the ads are being paid per minute of play and per size of ads. Today, with SEO, it is the opposite. The chances of getting seen in Google search, getting visited through web traffic, and having customers who patronize and “buy” your product or service happen every second, or even every fraction of a second. In other words, the turnaround is a sure hit in opposition to the traditional means where the turnaround is unpredictable. The trend in global economy results in every business’s business to happen because of their online presence. 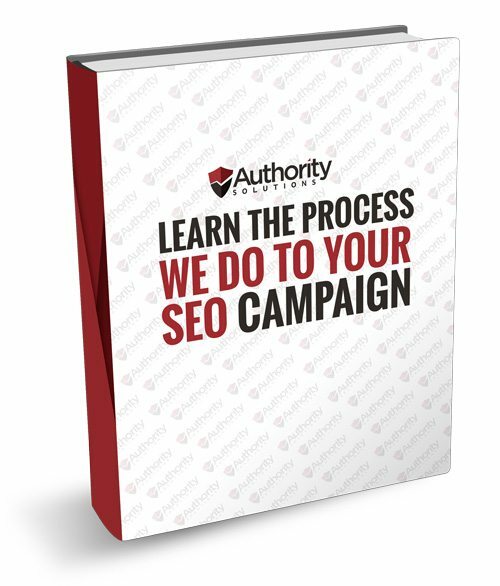 To achieve this presence, your SEO company must be good in every aspect of online strategy. Your website must do good in content, must build reliable backlinks, must perform better in social media exposure, and must be shared “at all times” by previous visitors and customers who had good buying experience. SEO is an advertising thrust, but it is cheaper. So when you go online, make sure your advertising campaign through your SEO company will garner huge web traffic. A good SEO company knows how to make your website tick on the first page of Google. And if your website is equipped with all the good stuff, you will be promised an impressive return of investment. Let us help you find more information about digital marketing and SEO. We fully trust that we can enlighten you. 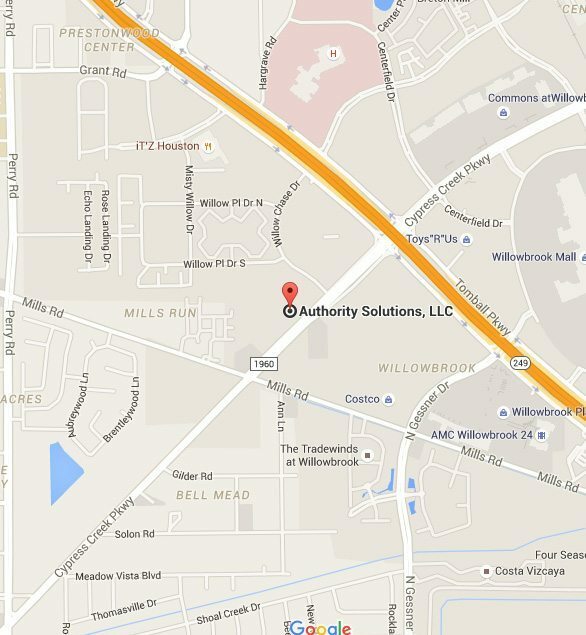 At Authority Solutions™, it is our business to make your business matter.